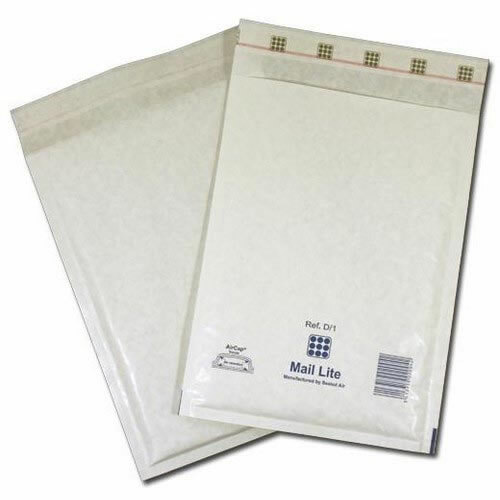 We stock a range of light weight bubble-lined postal bags, suitable for a vast variety of goods. 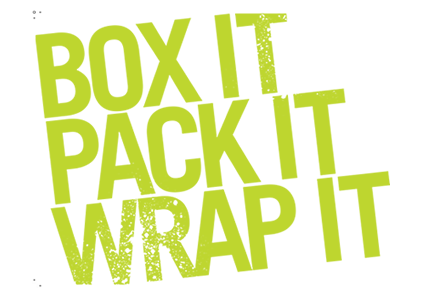 They are designed to be lightweight to keep the cost of postage down. Contact us today for a competitive quote or for more information. Other sizes are available - if you can't find what you are looking for please give us a call! Menai Foam & Board Ltd.